As a long standing leader in Auto-ID technologies, Motorola is always aiming to meet the ever changing demands of real-life applications. With our ever more mobile world, most businesses need devices that are made for mobility and with greater reliability than typical consumer devices. The Motorola TC55 Touch Computer provides all the functionality and durability you ‘d find in more industrial units but in a form factor of a typical smartphone. The perfect tool for any mobile workforce, see how it enhances a day in the live of field service engineer in this video. Finding the right scanner for such demanding environments like hospitals can be a real challenge. Healthcare applications require a durable device that can handle daily cleaning with bleach and other disinfectants while improving the quality of patient care with accurate/reliable scanning. This video highlights how the Datalogic Gryphon-HC scanner was the perfect fit for Sinai Hospital with it’s disinfectant-ready housing treated with antimicrobial additives. Along with it’s aggressive 2D scanning capabilities, the Gryphon-HC easily fulfilled all the hospital’s requirements at the point-of-care. Datalogic’s Gryphon Healthcare (HC) product series is specifically developed for healthcare applications with Disinfectant-Ready enclosures treated with Anti-Microbial additives which are designed to withstand daily cleaning with harsh disinfectant solutions. The new BPOC (Bedside Point-of-Care) models are specifically configured plug-and-play kits designed to interface with Cerner, Meditech, Epic, and McKesson applications. 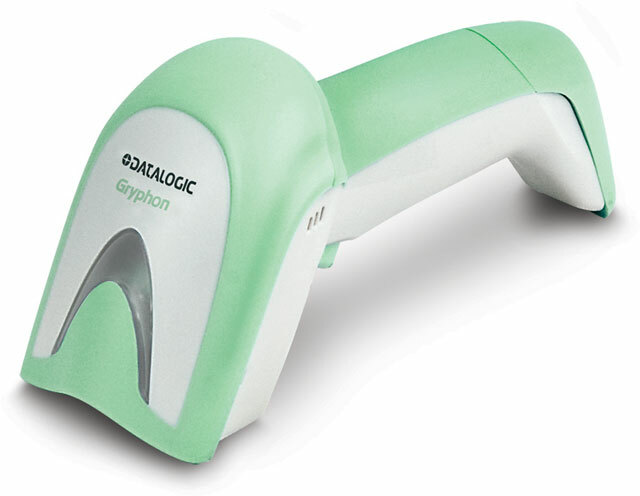 The Gryphon is the perfect solution for any Healthcare environment. The Gryphon comes in 3 versions to fit any application need: corded(USB and Serial), Bluetooth, or Star Radio(910 Mhz) models. CipherLab has announced the upcoming availability of the CipherLab 1663, an enhanced performance barcode scanner for the iOS and Android devices. The 1663 expands upon CipherLab’s popular 1600 Series line of barcode scanners by providing an enhanced performance option for reading 1D barcodes into smart devices. The CipherLab 1663 Bluetooth Barcode Scanner is a 1D imager-based barcode reader that can decode both printed barcodes and barcodes displayed on device screens. It features an easy pairing method to enable barcode reading capability for smart devices. Putting powerful computing tools into the hands of your field workers is one the most effective tools to empower greater efficiency in their daily tasks. While smartphones and tablets may be common place in the consumer and retail realm, these devices were never made to handle the rigors of daily field use. This is where rugged mobile devices, like Honeywell’s Marathon Field Computer, are designed with outdoor AIDC applications in mind. 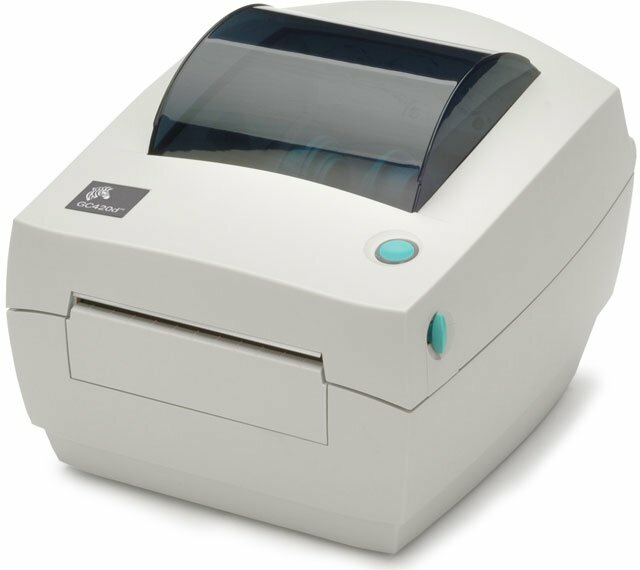 Zebra has been a leader in small desktop label printers with its long standing LP and TLP series printers. While this series has been the go to printer for many businesses, all good things come to an end as these models were discontinued this year. However, Zebra has followed-up with a new line to fit the same needs with the GC420. With any update in a product line though, there are always some questions as to the compatibility of using the newer model in place of the older series. The following FAQ is a great guide into how the GC420 can be the right fit for an aging LP or TLP series printer.